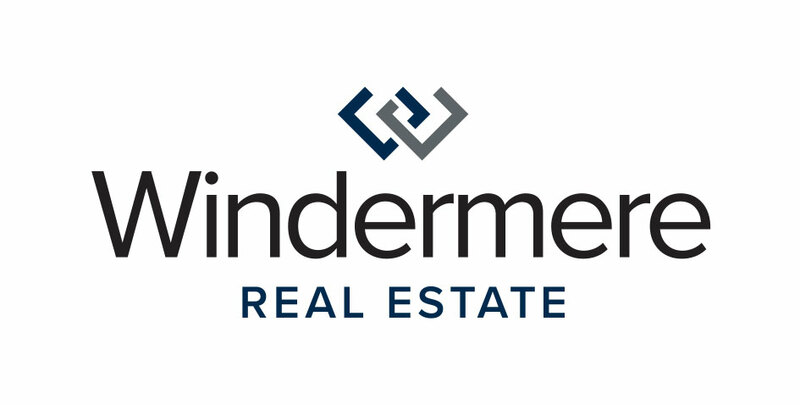 On Friday, the brokers and staff of Windermere Bellevue will be volunteering their day with Kelsey Creek Farm in Bellevue. Kelsey Creek Farm is your escape to the country centrally located in Bellevue. They have ponies, sheep, goats, chickens, pigs, rabbits, and waterfowl. You can visit their farm every day of the year to see the animals and spend time at the picnic areas. Windermere Bellevue is excited to team up with Kelsey Creek Farm for Community Service Day 2016. They’ll be spending most of their time up in and around the barns to help with a lot of gardening, weeding, yard cleanup, and painting. Visit Kelsey Creek Farm online to find out more and make sure you follow them on Facebook!